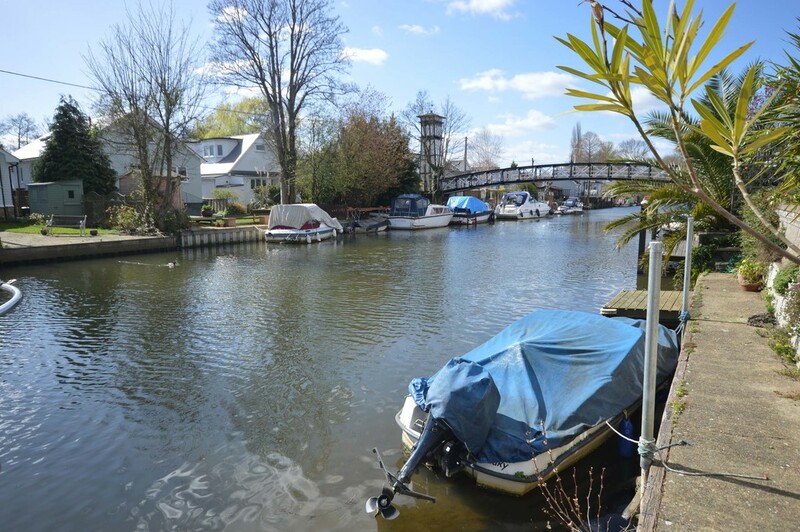 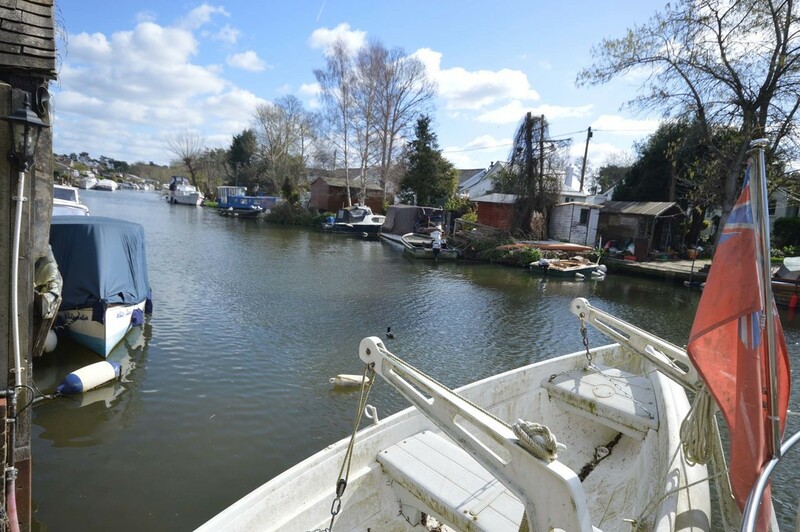 Located on a tranquil backwater of the Thames this fabulous property enjoys the wonderful lifestyle living on the river affords. 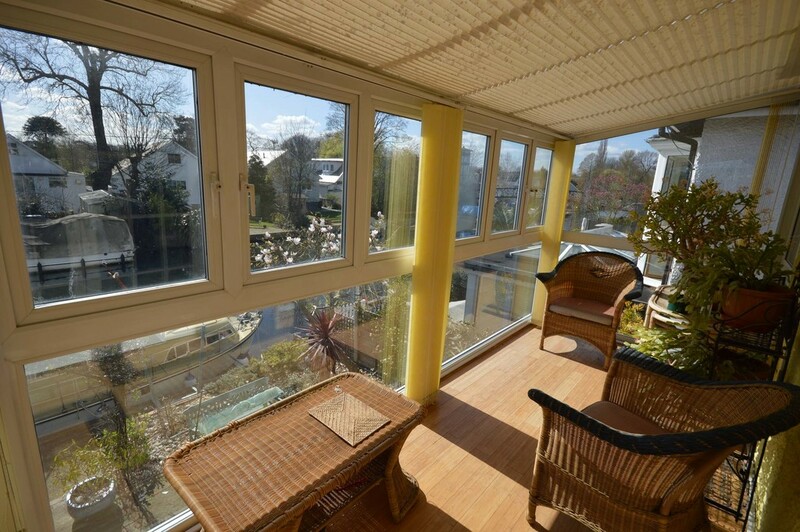 Arranged over two floors the accommodation comprises of an impressive reception room with bi-folding doors onto a riverside balcony and separate doors leading into a sun room with magnificent views over the river. 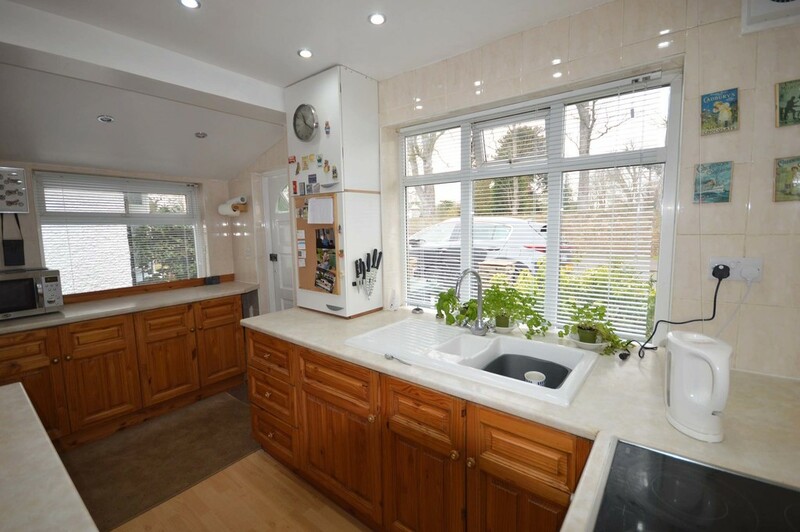 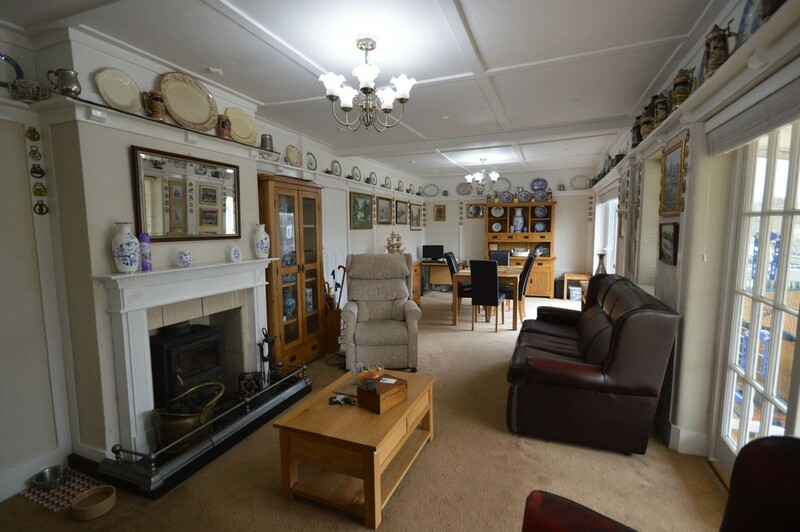 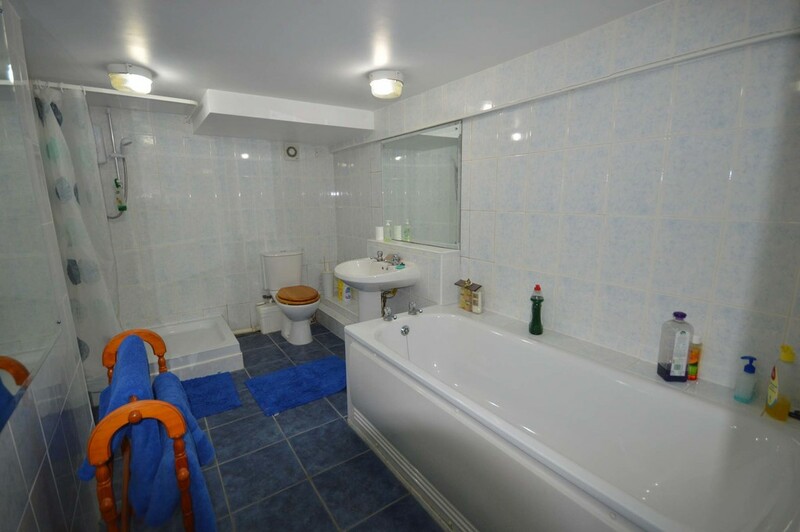 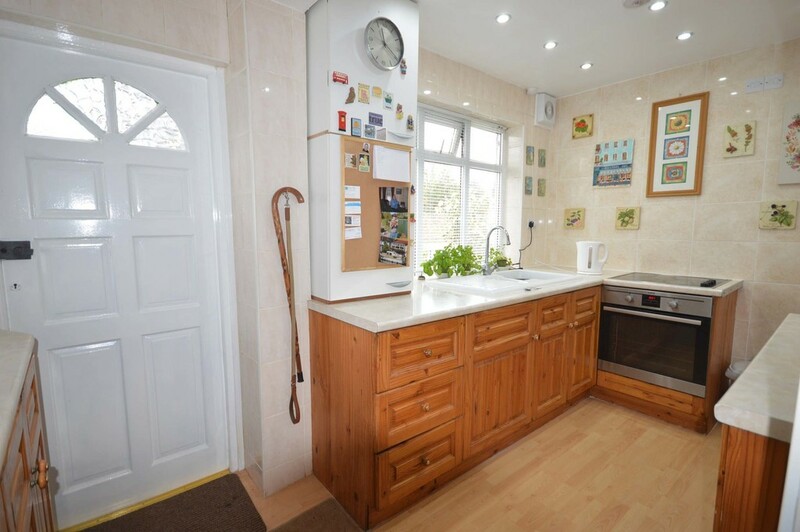 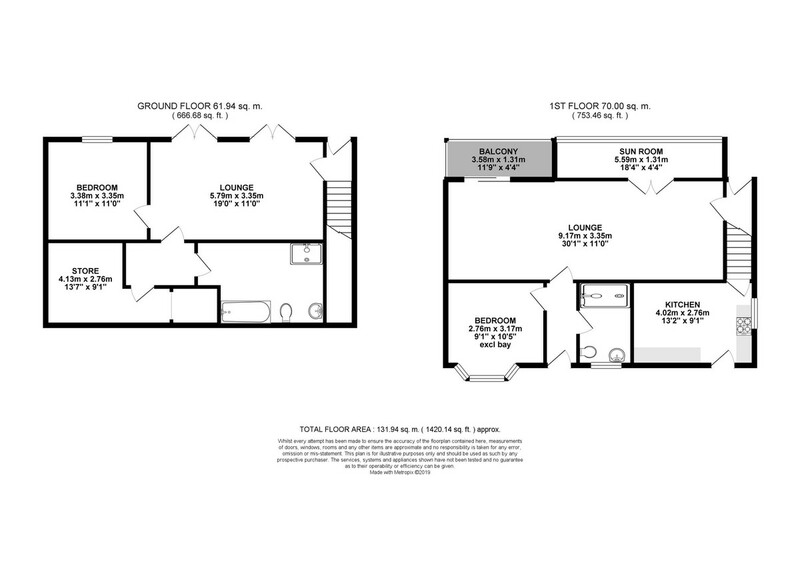 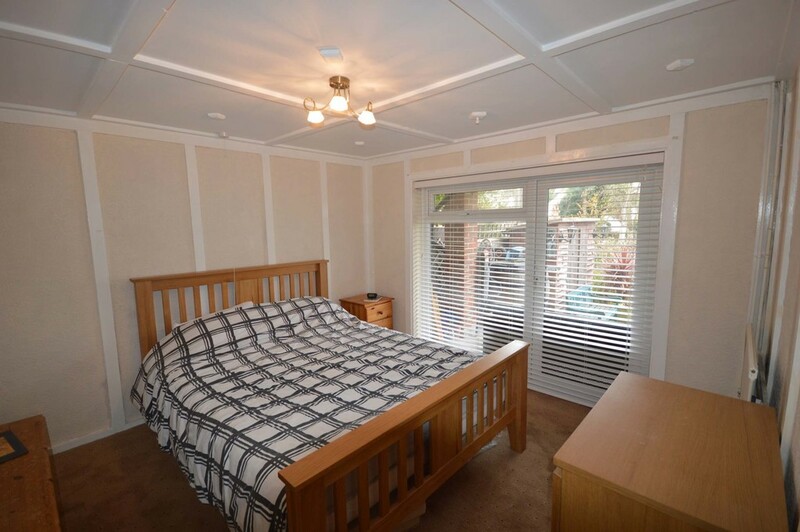 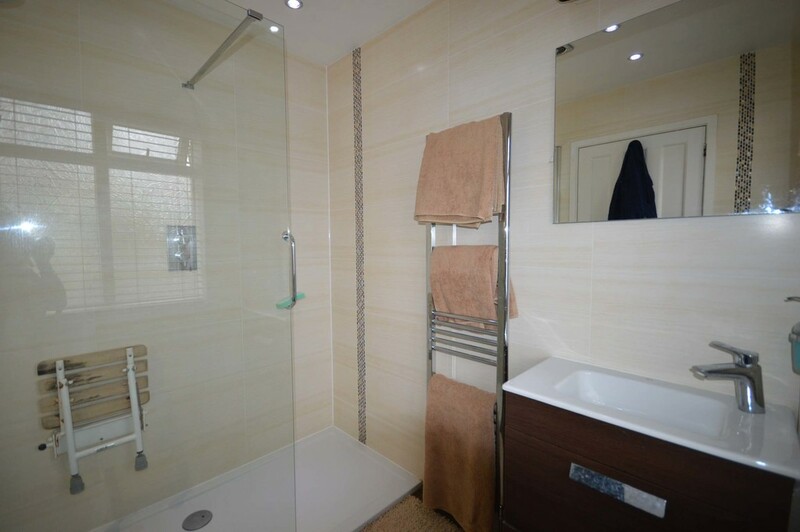 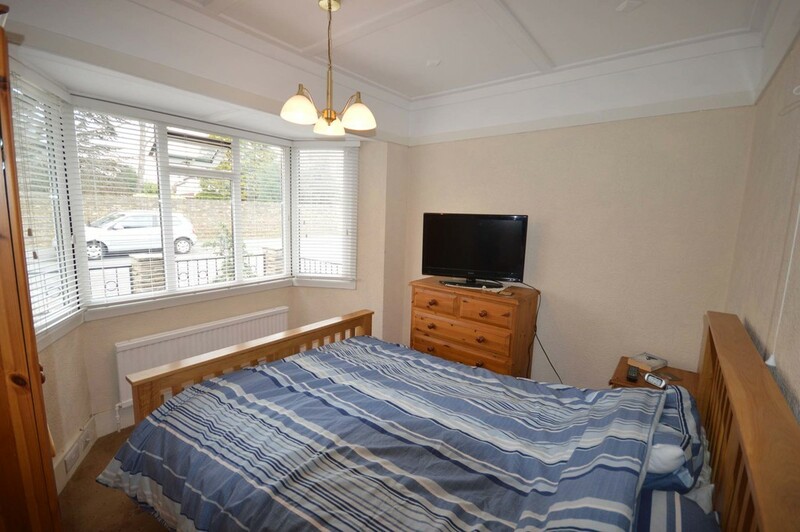 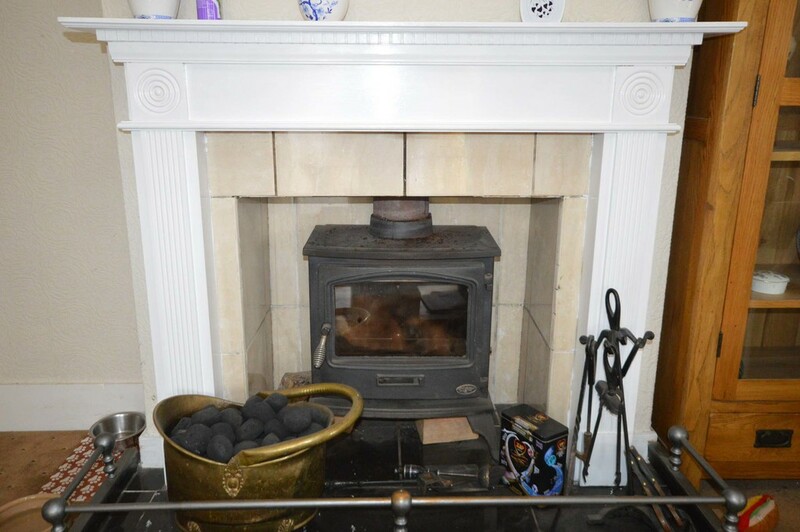 Also to the ground floor there is a kitchen, bedroom and recently fitted shower room. 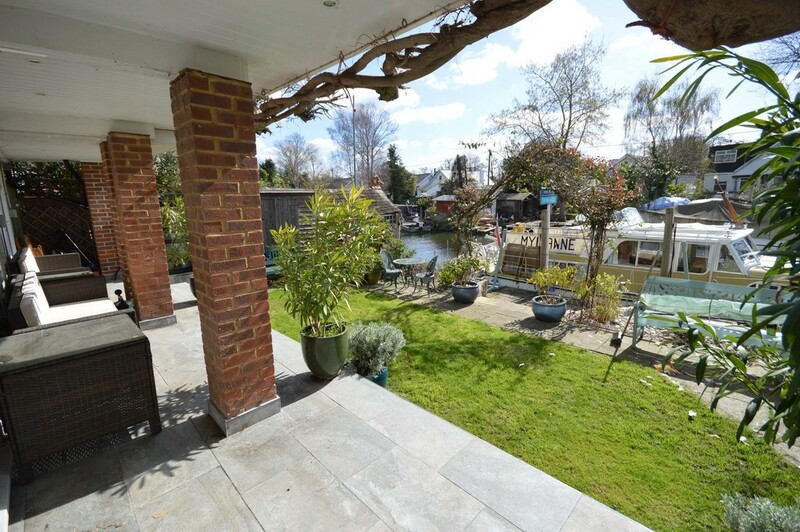 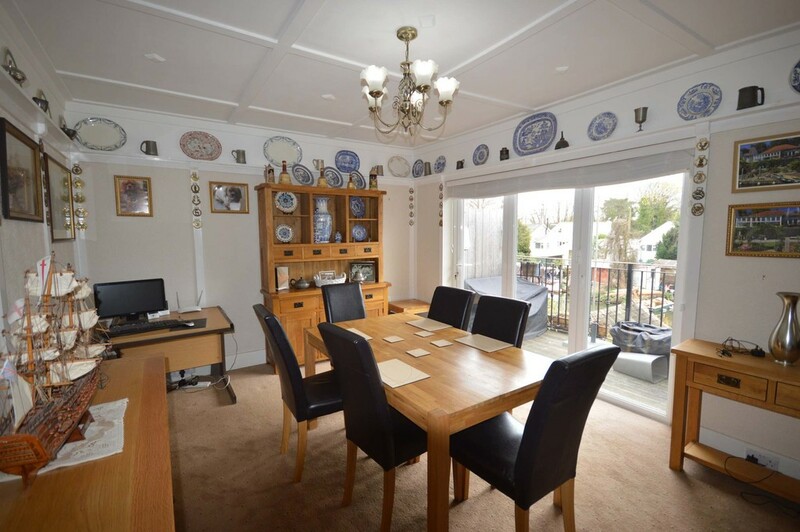 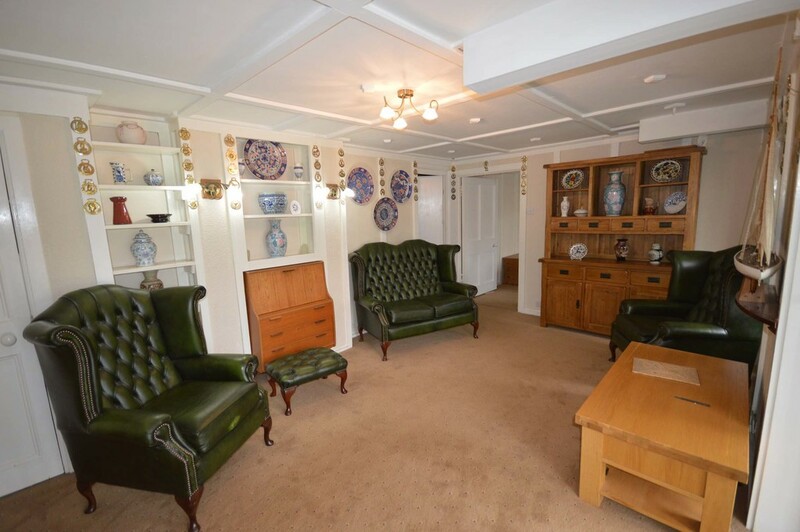 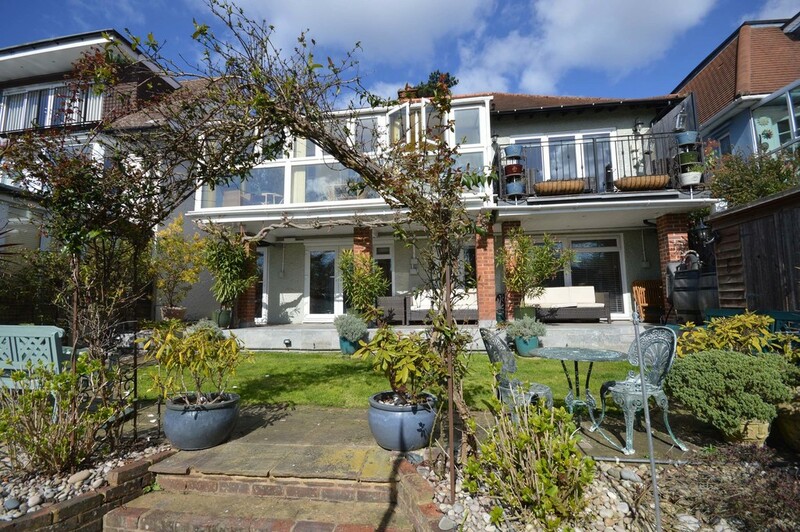 Stairs lead down to a second living room with doors opening onto the riverside garden, a second double bedroom, large bathroom and storage room. 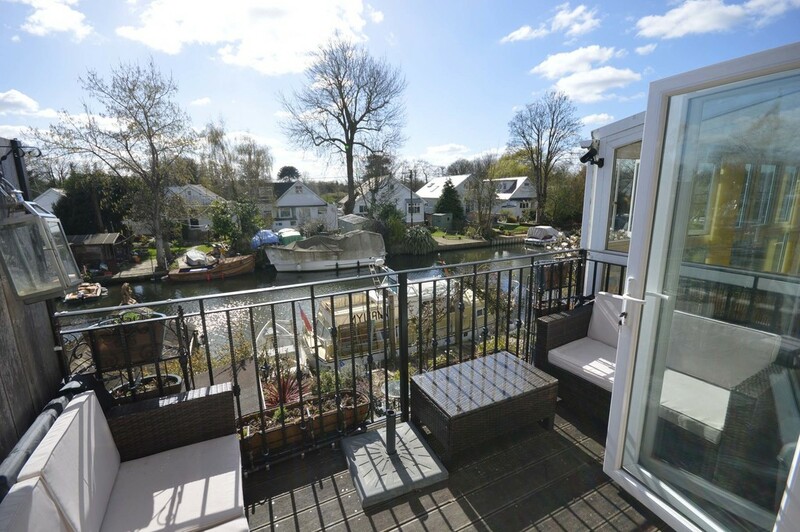 The riverside garden enjoys a south facing position and a full width covered veranda providing the perfect place to enjoy the stunning location. 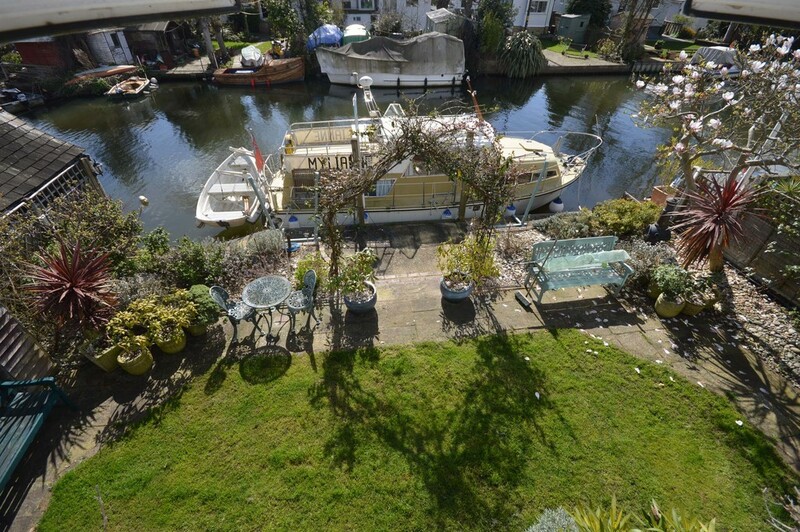 Steps lead down to the river frontage and private mooring facility approaching 40ft in length.